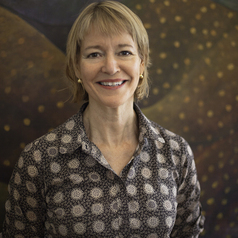 Sara Charlesworth is a Professor at the School of Management and a member of the Centre for People Organisations and Work (CPOW) at RMIT University. Her research interests focus on gender inequality in employment at the labour market, industry and organisational levels. Sara is a co-convenor of the Work+Family Policy Roundtable.